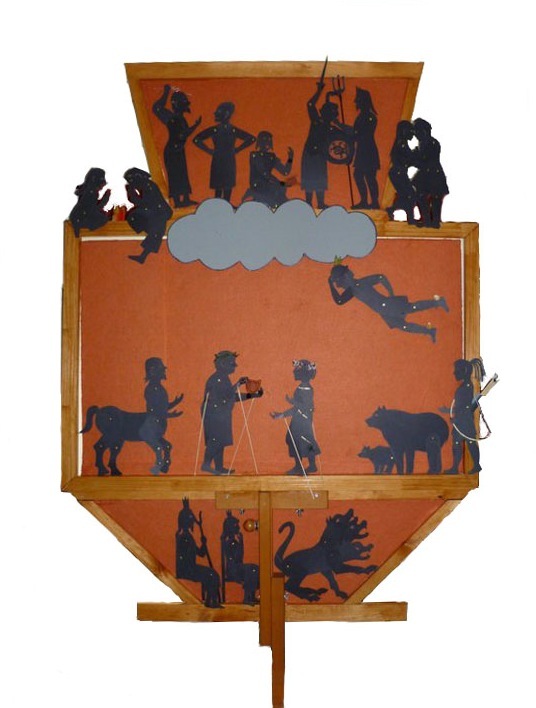 Greek Mythology is a fun and popular subject in many classrooms and homes! My own children loved Greek myths as children, and I’ve held many workshops and group performances on Greek myths at libraries, classrooms, and summer camps. Here are a few of my Greek mythology resources. Puppets can be downloaded from our printable library. To get access to the printable library please sign up for our mailing list.